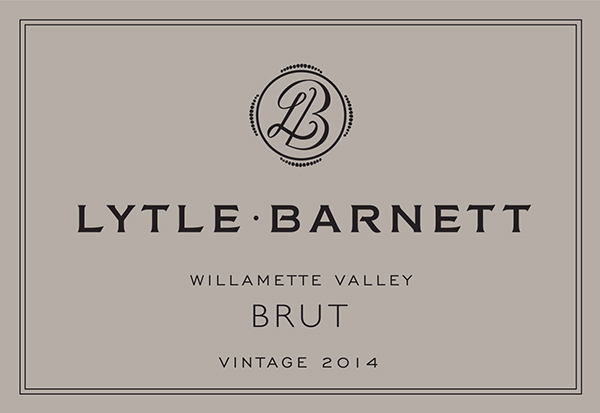 Every bottle of Lytle-Barnett is a confluence of our collective experience, our passion for Oregon’s unique winemaking culture, and our respect for centuries of French Champagne tradition . 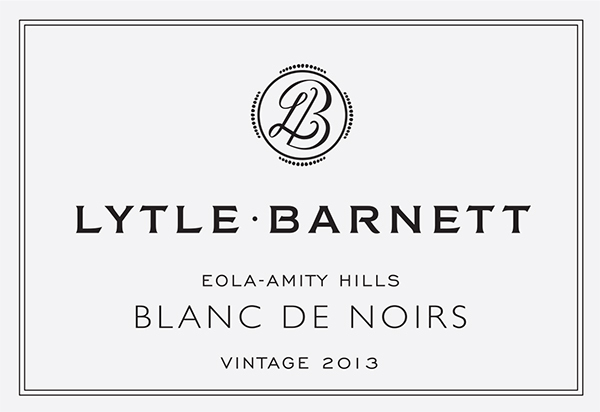 And now, after more than three years in the bottle, our bubbles are ready to celebrate with you. 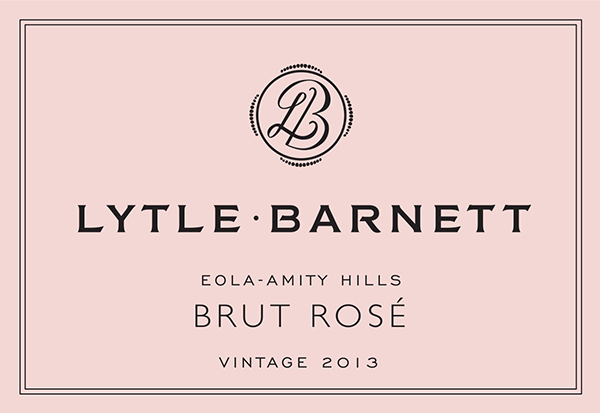 Good sparkling wine comes from a fortuitous blend of natural forces and human intervention. But we've found that the very best of the best emerge in places where exceptional quality meets passion, experience and great timing.